How often do you feel this happens with you as well? Can you relate? I am sure this is the situation we all deal with on a regular basis, as the amount of stress we all deal with is increasing every passing minute and there is no halt to it. The only way to combat this hindrance to mental-peace is with meditation, but taking out time to go and take the special sessions to beat the stress bubble, is not an ideal option for many, and the reason is simple, no time. Thus it means, there is no remedy to get rid of stress, except investing countless hours and money in meditation classes and get the therapy? No there is a definite way, and that way is chosen from the comfort of technology offerings to us, through our smartphones. Yes, you heard me all correct! Now app technology has crossed the limitation of access for any service and has brought some of the most scalable solutions to our stressful daily challenges. In the recent few years, a sudden massive increase in the usage of mobile apps has been witnesses, now the number of apps being downloaded from the various app stores such as the Google Play and Apple store has increased immensely. 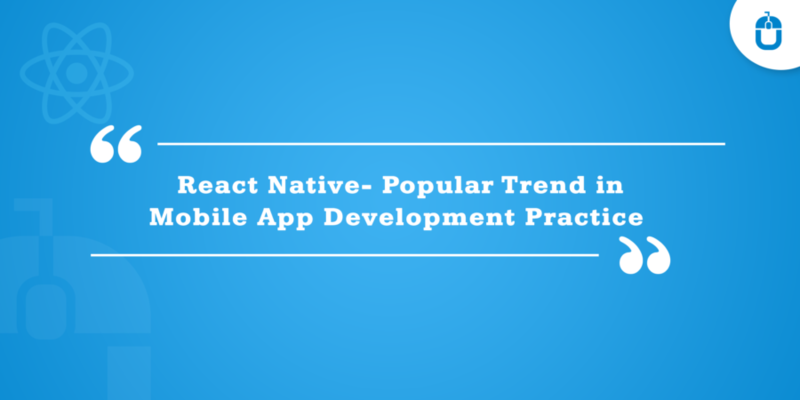 Now there are many different types of apps that you can develop depending upon your requirement and your targeted users. The major choice you have to make is between the two types of operating system that is to make an android app or an iPhone app. This is due to the reason that nowadays everything can be done through apps regardless of how simple or complex the work might be. A perfect app not only boosts business to look more credible and well established but also aid your business to increase the number of sales and revenue. 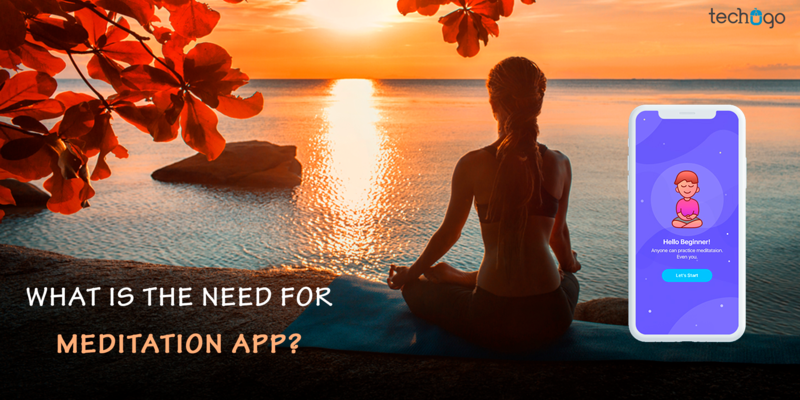 There are a lot of different types of meditation apps available in the app market for both Android and Apple. These apps vary in the types and the number of features mainly they proffer to their targeted audience. Also, apart from the types of features they also differ in the user interface and other such parameters. Moreover, all the meditation apps are not free and have in-app purchases, letting users not to use these apps without paying some money and encourage buying the subscription. What Is The Need For Meditation App? It is very obvious, to think that why would someone want to shed money on apps like a meditation app? TBH, the harsh fact of our life suggests that in this busy and stressful life everyone looks for a moment of peace and to keep the health maintained, one needs to meditate. As a consequence, it is truly not possible for everyone to get the desired ambiance, which can trigger the perfect relaxation and meditation and bring peace of mind. Rather encourage such therapy to work for you, there are several aspects such as the appropriate meditating music to soothe your ears, so you can be taken into a state of trance and help you concentrate further. 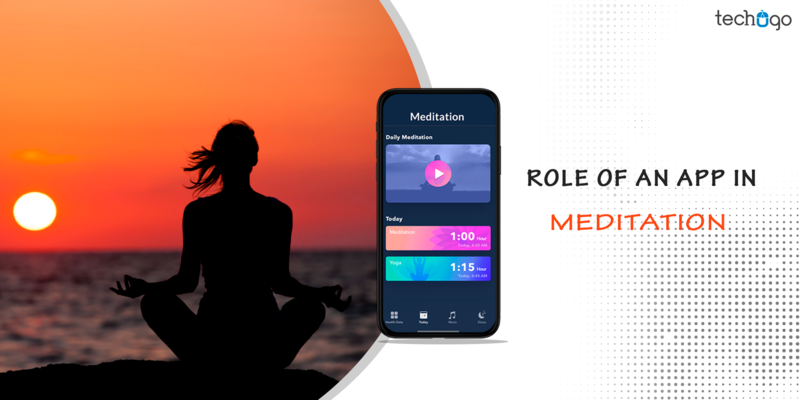 No prize for guessing, the quest of such triggering aspects, get answered with a meditation mobile app, which allows the users to access the benefits of it while sitting in their room, cabin or even on the bed, and practice mind-wellness. What Are The Required Features For A Meditation App? Introducing meditation to the users: Meditation is gradually fading from our lives thus, it has turned out to be an essential task for you to introduce the meditation to the users as you cannot necessarily assume that the people downloading the meditation would know about it. You can integrate pictures, videos or animations in the onboarding tutorial video, coupled with soothing design theme to let the user understand the aim of the app and the flow of navigation. Do not tell or give all the information about the meditation at once. An onboarding video tutorial is just meant for the purpose of giving the users a short insight, thus keep it succinct but comprehensive. It must be really attractive as it would be carving the first impression on your targeted audience. It would be futile if I will not discuss this part, as the design of a meditation app needs to be different from other app and must shout 2 words; calm and smooth. Meditation encourages users to focus on their metal peace and eliminate their stress, thus the design of the app needs to complement this demand. The design and the user interface should be highly simple but with the lighter color theme. You need to ensure that the color pattern is wisely selected and used appropriately within the app design. Avoid too bright colors or their combinations. 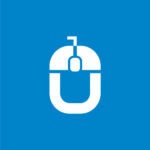 The best choices of color you can go with can be blue, green, brown, purple or any other fitting the users’ demand. Make sure your app doesn’t have a very complicated design, keep it as simple as possible and pick the minimalistic design approach. Include the right amount of animations, for a smooth and plain, since the main goal here should be to carve out a perfect space for uplifting the mood. Make it highly personalized! We all know the worth of personalization in every app, henceforth it is not an exception in the meditation apps. 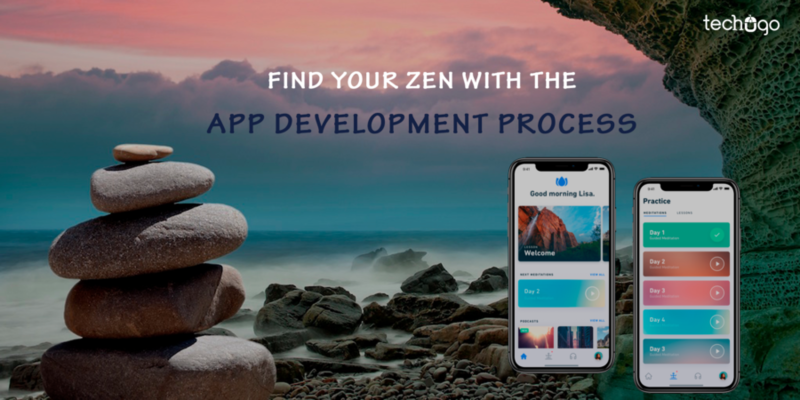 With the app personalization, you will allow users to have better control over the app and a sense of freedom as the motivation for meditation is different for everyone. Also, as there are many different reasons for meditation some people might like to take a break of sometime in between the sessions or maybe more than a single break. Thus they can set the meditation period according to their convenience. Also, the personalized experience with the meditation app can be encouraged further through machine learning algorithms the meditation app can analyze what type of sessions the users had listened to previously and thus can offer him a similar set to provide him a better experience. These are some of the main features to be included in the meditation app, but indeed not all, as there are many other features which can be included further to entice the user engagement, thus you only need to consider the approach of users’ expectations from your mobile app and then reach the leading app builder in UK to help you getting a powerful yet soothing meditation experience through app technology.